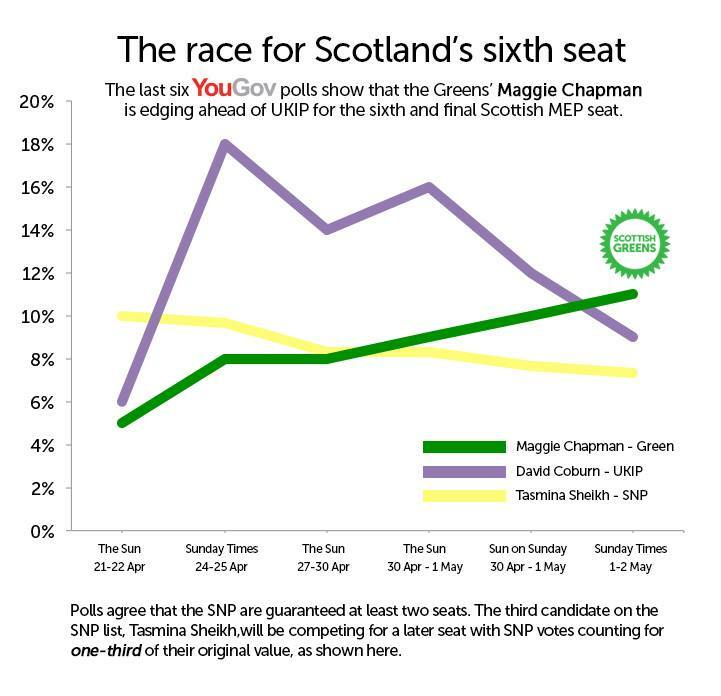 Maggie Chapman is Scotland's Green candidate for the European election. She's running to defend public services, stand up for migrants, and work for peace. 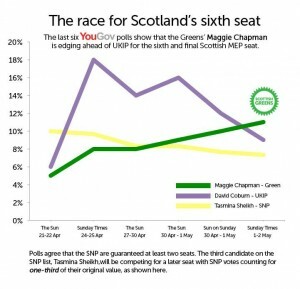 We’re delighted that the two Independent MSPs – John Finnie and Jean Urquhart – have endorsed Maggie Chapman for the European election! 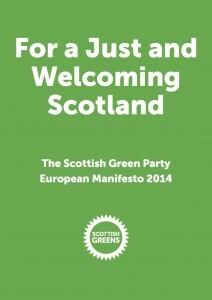 Promoted by Dave Owen on behalf of the Scottish Green Party, both at 72 Newhaven Road, Edinburgh EH6 5GQ.